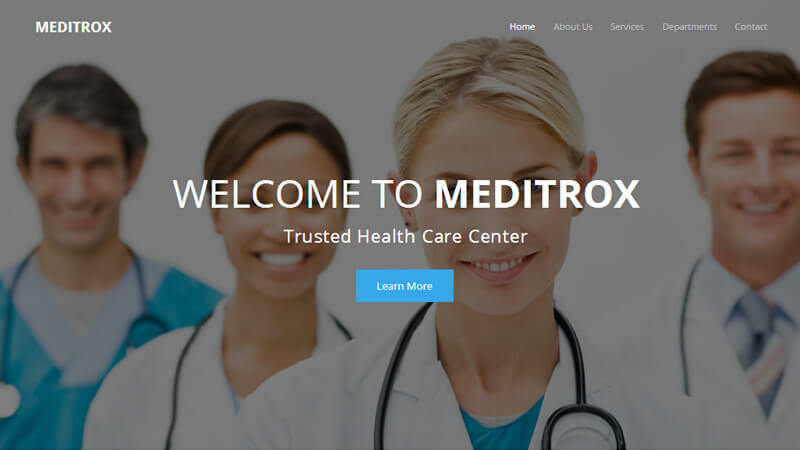 Meditox is a HTML template for Health and Medical websites. 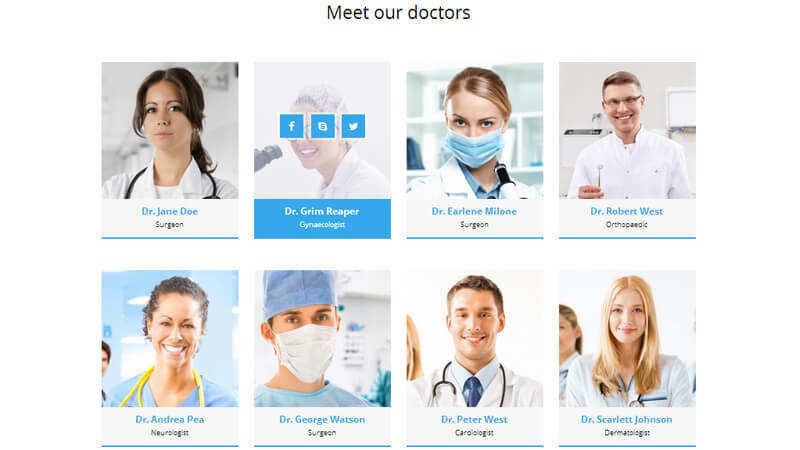 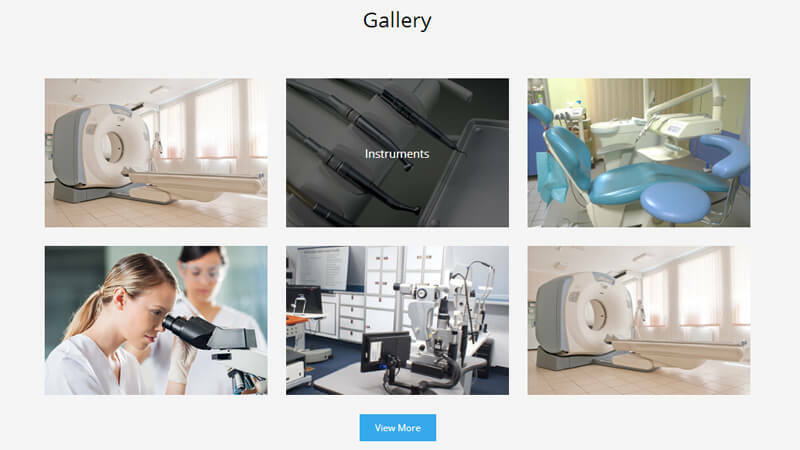 It is really suitable template for doctors, dentists, hospitals, health clinics, surgeons and medical organization. 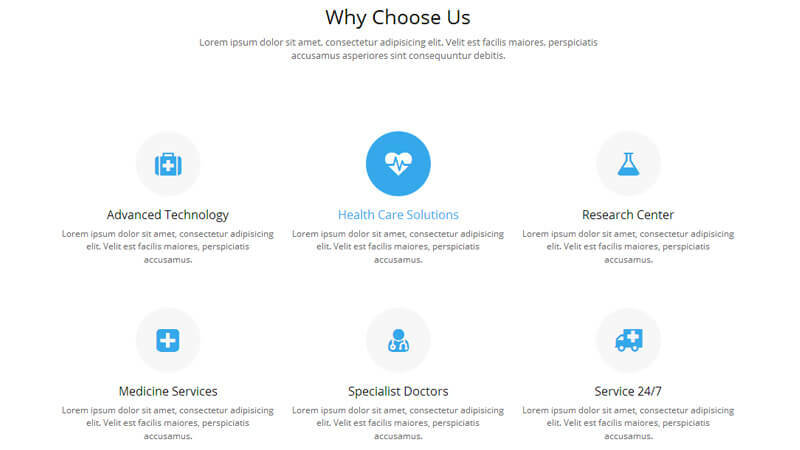 It is purpose oriented design, responsive layout and special features like wonderful appointment forms, about, services, doctors, gallery items, testimonials and many more.